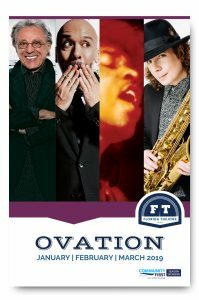 Ovation is the Florida Theatre’s program book, given to all patrons who see a show at the Theatre. Ovation includes editorial content about the Theatre, its facilities, history, board, staff and donors. Ovation features advertising from national and Northeast Florida businesses who want to reach Florida Theatre’s patrons at a time when they’re looking for things to do and buy. 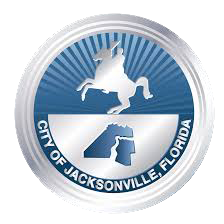 To advertise in Ovation, contact Meredith Jespersen at meredith@floridatheatre.com or 904.355.5595.